🏆 Introducing MCC's 2018 #ChampionCounty Squad! Lots of #CricketToday to follow! 📝 Report - @lewisgregory23 takes 5 as @somersetccc bowlers put MCC on top in the #ChampionCounty clash. 📺Watch Live coverage of MCC v @middlesex_ccc in the #ChampionCounty match. 📺Watch Live! 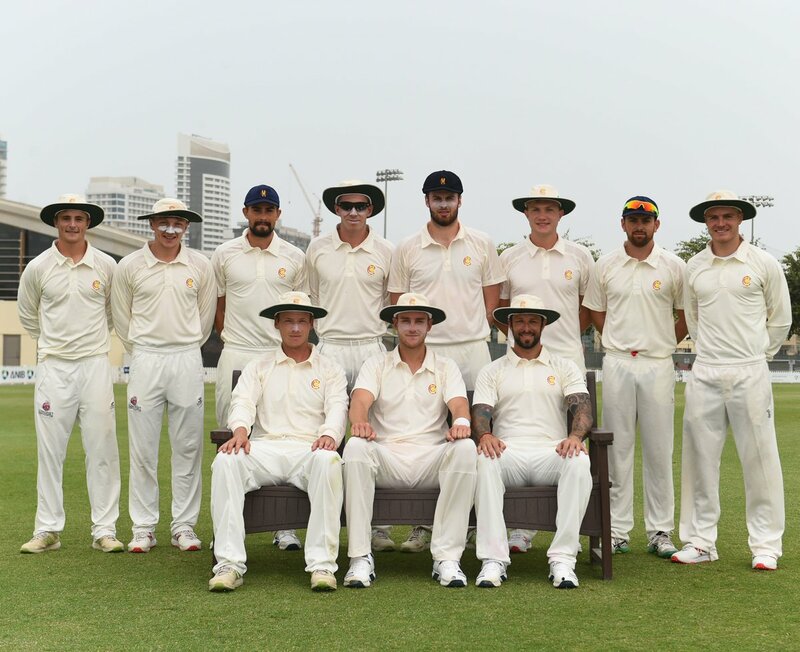 MCC v @middlesex_ccc #ChampionCounty Day two from Abu Dhabi. 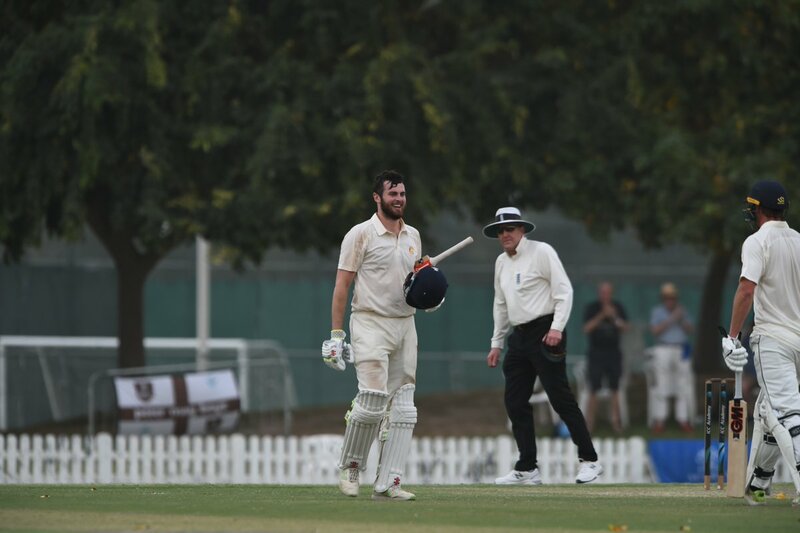 MCC v @middlesex_ccc in the #ChampionCounty match in Abu Dhabi. 📝@masoncrane32 hoping to round off standout winter in #ChampionCounty match. 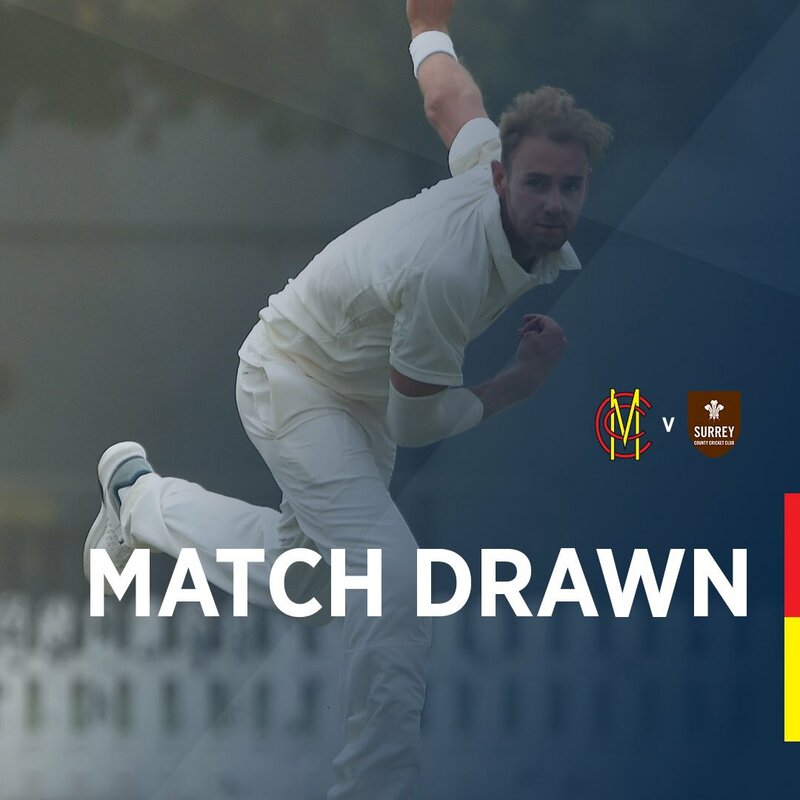 📝The MCC v @middlesex_ccc #ChampionCounty match will be broadcast online. 🗣 @StuartBroad8 is set to captain MCC in the #ChampionCounty match. 📺 MCC #ChampionCounty captain, @StuartBroad8, picks his All Time XI! 💪 We look forward to seeing @DurhamCricket all-rounder @Colly622 for MCC on the #ChampionCounty Tour! 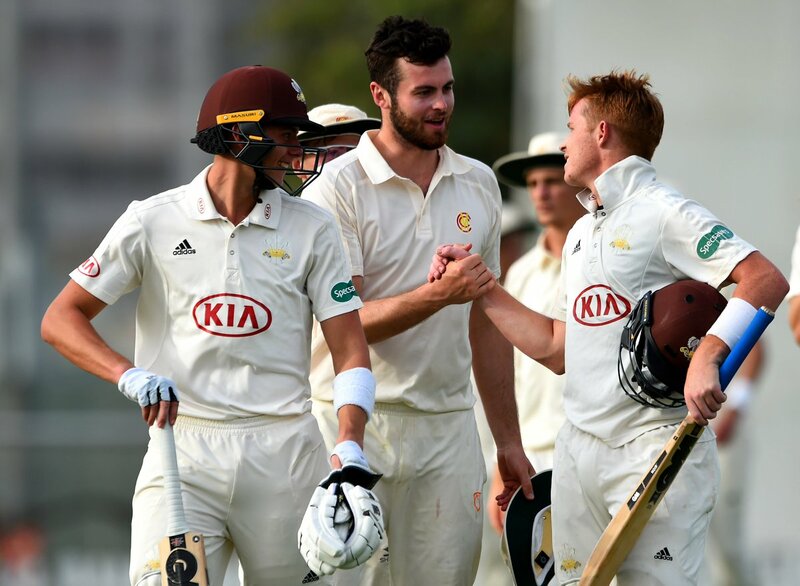 Both captains shake hands as the opening first-class fixture of 2019 ends in a draw. 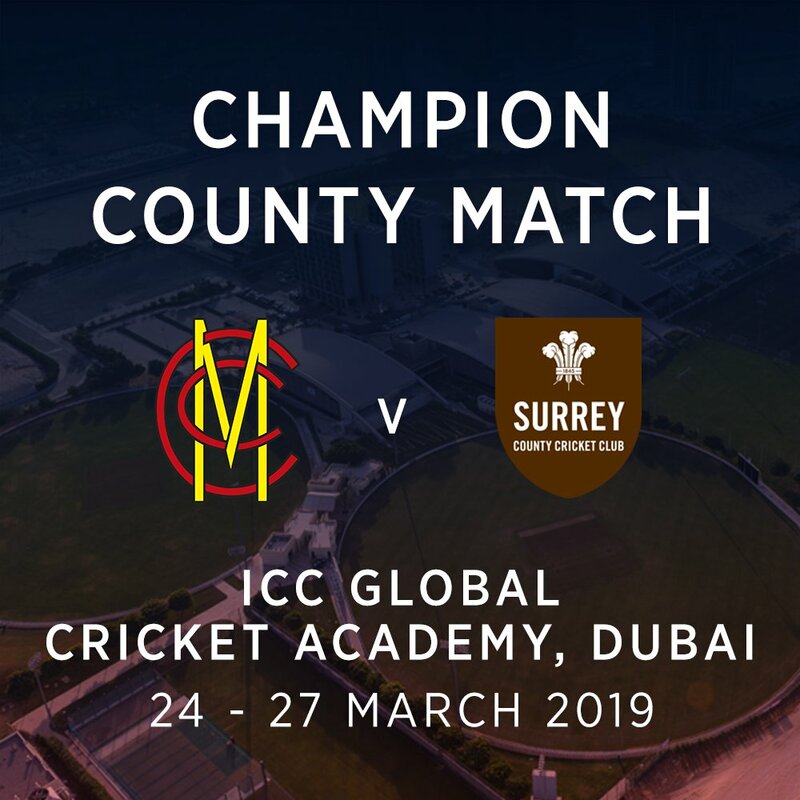 🏏 The traditional curtain-raiser for the new domestic season begins this weekend as MCC take on @surreycricket in Dubai. 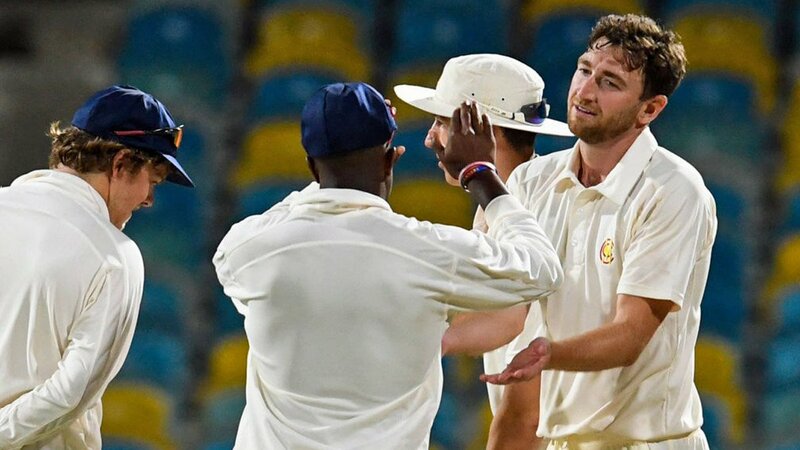 The rest of MCC's squad for the match v @surreycricket in Dubai will be announced in due course.
.@EssexCricket all out for 187.